Today is a thought of Peace. The stillness and peacefulness of Peace Valley Park is always a wonderful place to escape to. We are so lucky to have a place like this so close by. 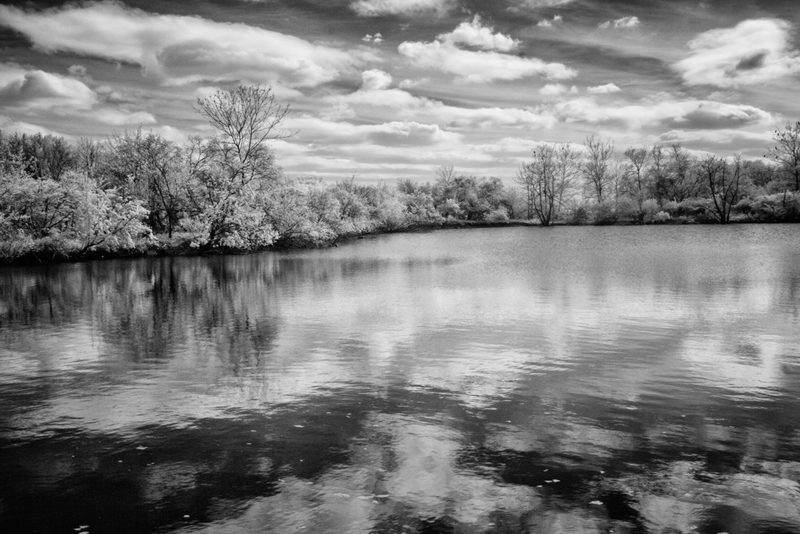 This entry was posted in B&W Photography, The Grand Landscape and tagged Peace Valley Park, reflection on September 12, 2013 by kgrafphoto.